How to find hidden email address from Facebook friends? Sometimes we need an email address from our Facebook friends, but the problem is they are hiding their email id in Facebook. That’s why the email is not visible. For their safety purpose and unwanted disturbance they have hidden their email. But you want the email. Then what to do? 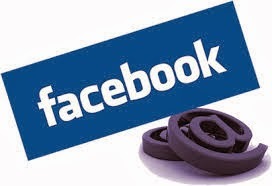 Today I will share a tip and you can easily get your friend email address from Facebook. 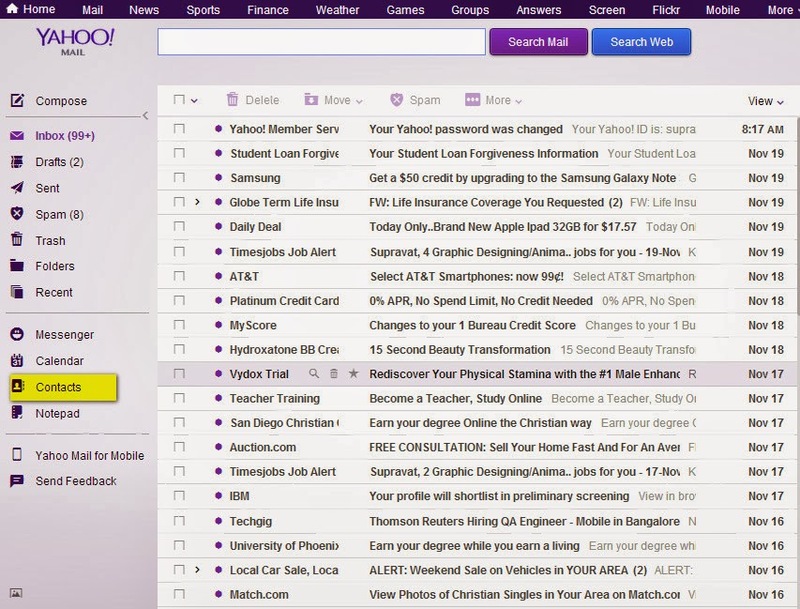 First you have a Yahoo email id. 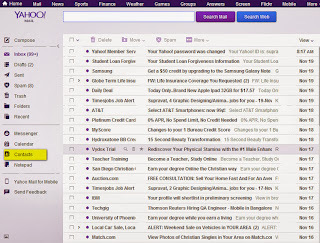 If you don’t have, create a Yahoo email id. Then a pop up window will come and allow it. "Do you want to share your contacts with yahoo? 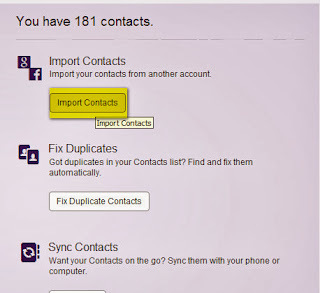 Now you can get all the contacts email id from Facebook. I think it is a very simple option to do it.